Hello and welcome! You might be popping over from Just Jaimee's blog or just landed here from The Lilypad or my Facebook page or newsletter . . . if you are, keep reading because I have a freebie for this blog hop as well as three other freebies that will be available next weekend. 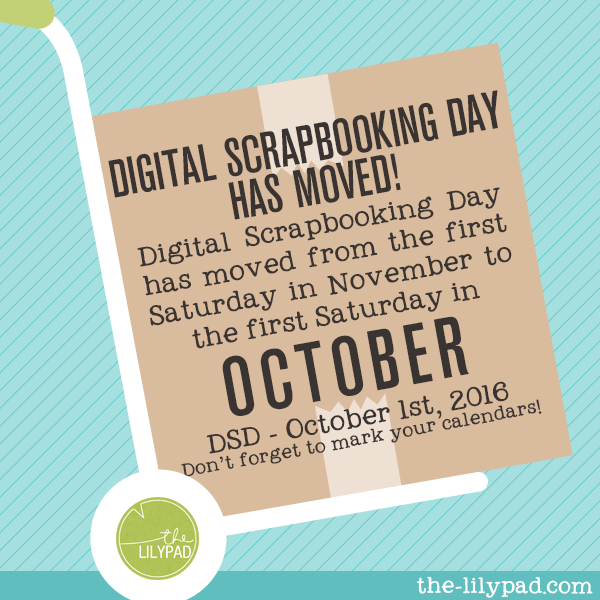 I shared with you earlier this week that Digital Scrapbooking Day has moved to October 1st. I'm so excited that my favorite holiday is just next weekend. I have some awesome templates ready for you . . . I can't wait for you to see them next week! 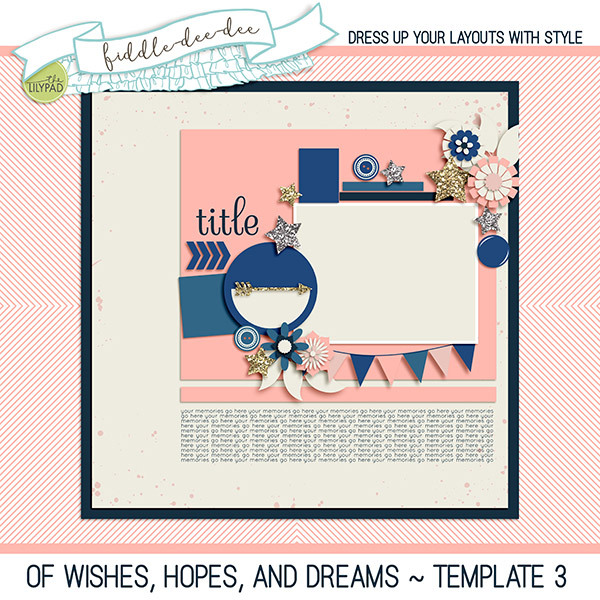 To begin the Digital Scrapbooking Day celebration next weekend, the Lilypad Designers have teamed up to bring you a huge collab kit, Of Wishes, Hopes and Dreams. Hop through all 22 stops to get Part One for free. These fab and free downloads are available through September 29th. Then, watch for Part Two in the shop as a special Free With Purchase on DSD, October 1st, during our Store Wide Sale and Forum Party - join us for all the fun! There are a total of FOUR templates that you will be able to download from me to celebrate Digital Scrapbooking Day 2016. Here's my template for Of Wishes, Hopes, and Dreams Part One. Click on the image to download. This download link is valid through September 29th. 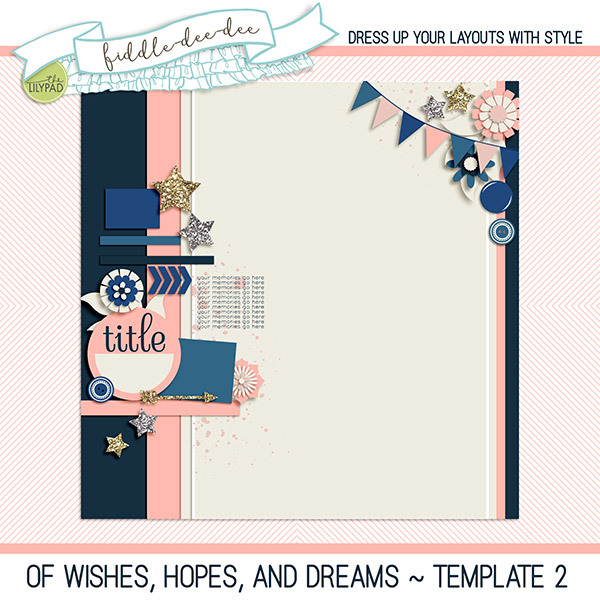 Of Wishes, Hopes, and Dreams Template 2 will be included in Of Wishes, Hopes, and Dreams Part Two, a free with purchase during our storewide sale. 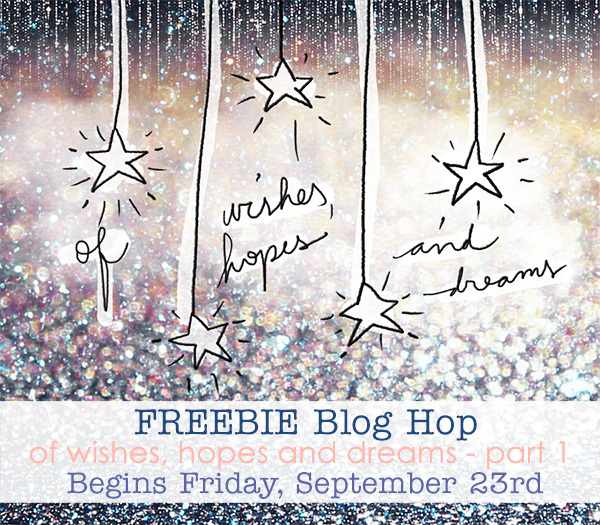 Of Wishes, Hopes, and Dreams Template 3 will be available exclusively for my newsletter subscribers September 29th - October 3rd. Make sure you're subscribed! 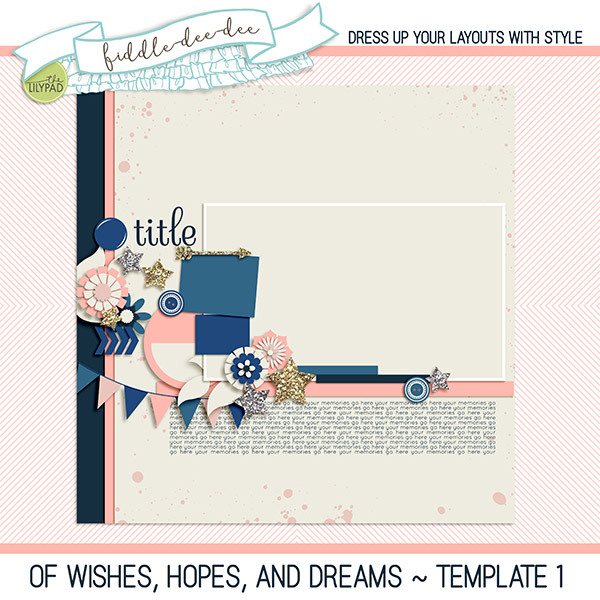 Of Wishes, Hopes, and Dreams Template 4 will be available on my Facebook fan page from September 29th - October 3rd. Your next stop on this awesome blog hop is with Leah of Mommyish Designs. You'll absolutely love what she has for you! thank you for these wonderful templates. Thanks a lot for this great template! Thank you so much for your generosity and beautiful template designs. Thanks, girl! Awesome templates, as always. I love your templates! Thank you so much! I love your templates, Cheryl!! Thank you for sharing this one & I'm looking forward to getting the other 3! Thank you so much!!! Thanks a lot for this great template!!! They are all gorgeous! Thanks Cheryl! This are gorgeous ! Thanks so much. Happy DSD ! Your template design are always a joy to receive. Thank you for this wonderful gift. I am already a subscriber, so I look forward for another fantastic template. Hugs. So fun. Can't wait to get the other parts next week. Thank you! Thanks so much for the great template Cheryl. I can't wait to collect them all. Thank you, Cheryl! Happy DSD! Thank you for your contribution, it is wonderful! 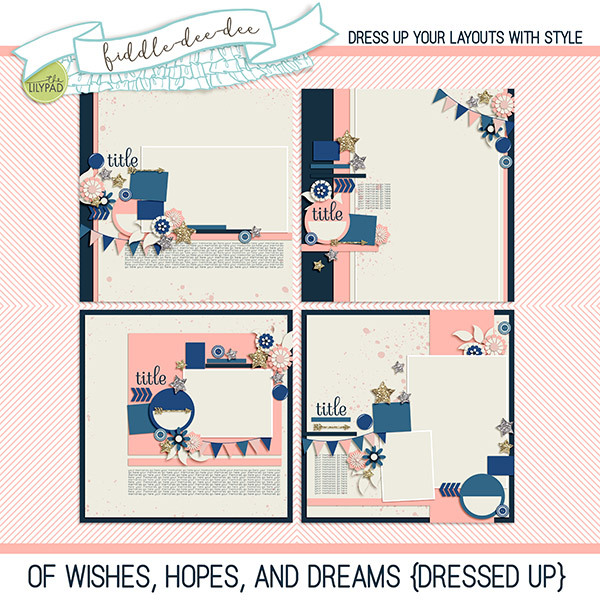 Can't wait to use all the papers and elements on your fab template!